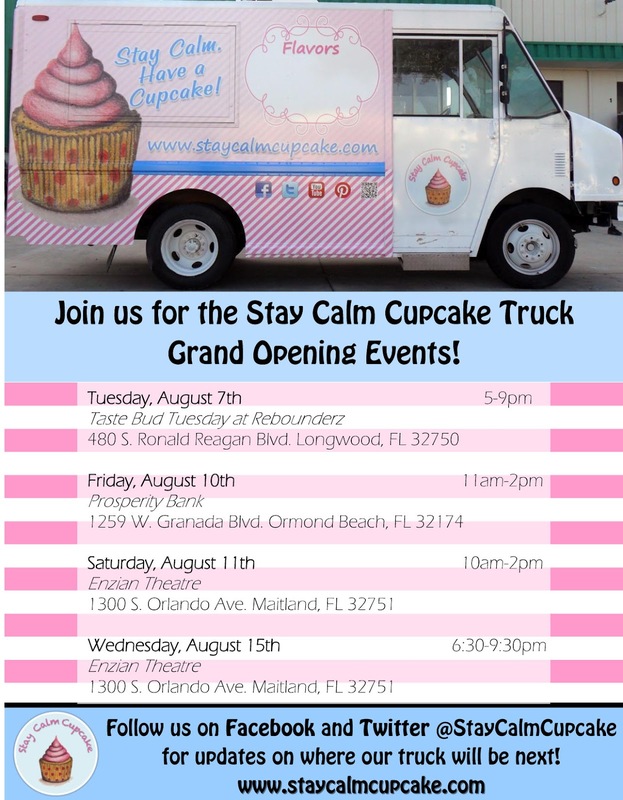 Stay Calm Cupcake Truck is Ready to Roll into Orlando! sweet treats are great for gift-giving, office parties, birthday parties, college parties, or even a late night snack! All of their cupcakes are made fresh to order and are delivered immediately after they are baked. If you don't live in the Volusia County area, don't worry! Their cupcakes ship to all 50 states! 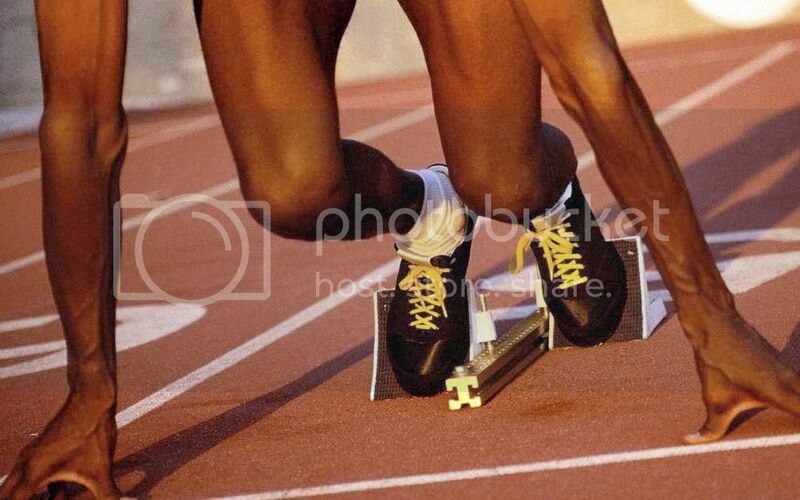 <--WOW... Cupcakes will arrive at your doorstep 2-3 days after your order is purchased. Need help catering a party? Let them know, they would be thrilled to help! Contact Jill Fontaine at 386-366-1737 or Email her at jill@staycalmcupcake.com for pricing and flavor options. At Stay Calm Cupcake Shop, their philosophy is that a sweet little cupcake can fix almost anything. 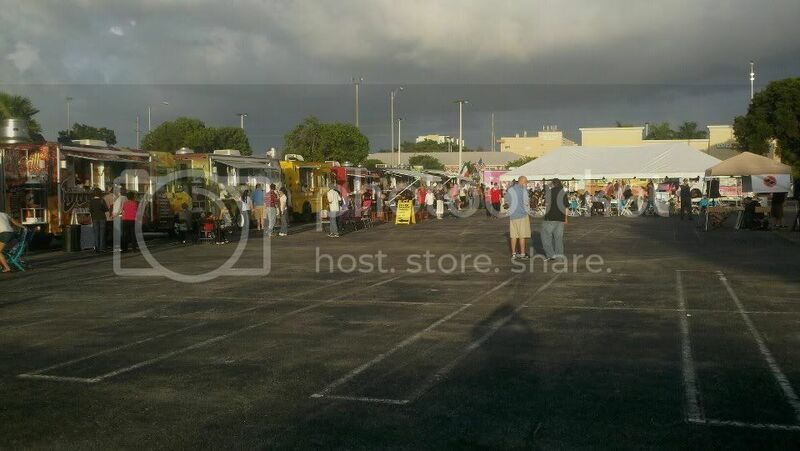 So please, take a look around the Truck and find yourself a treat to indulge in! 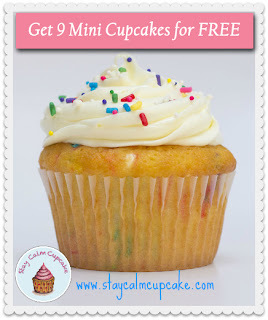 Want to 9 Mini Cupcakes from Stay Calm Cupcake Truck!! To be fair we are using Rafflecopter to run this Giveaway!